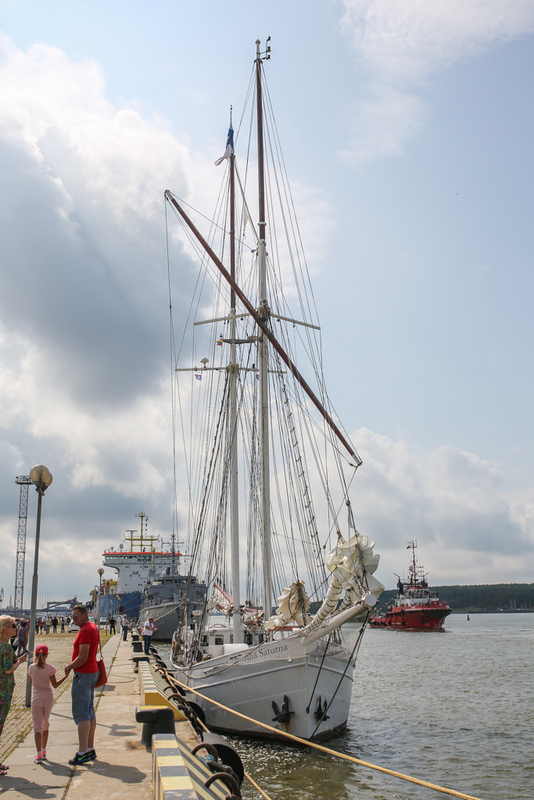 Klaipeda is the port of ships putting in and taking the sea, stormy winds and happy people, each year inviting to unique events. 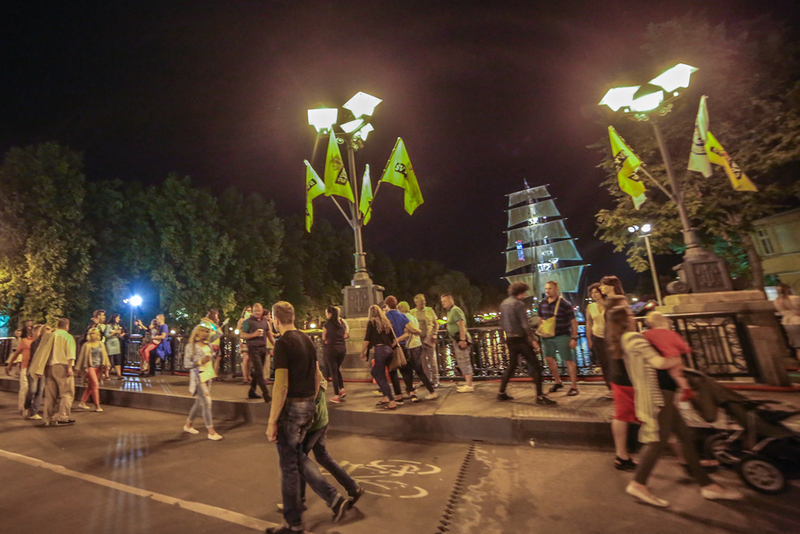 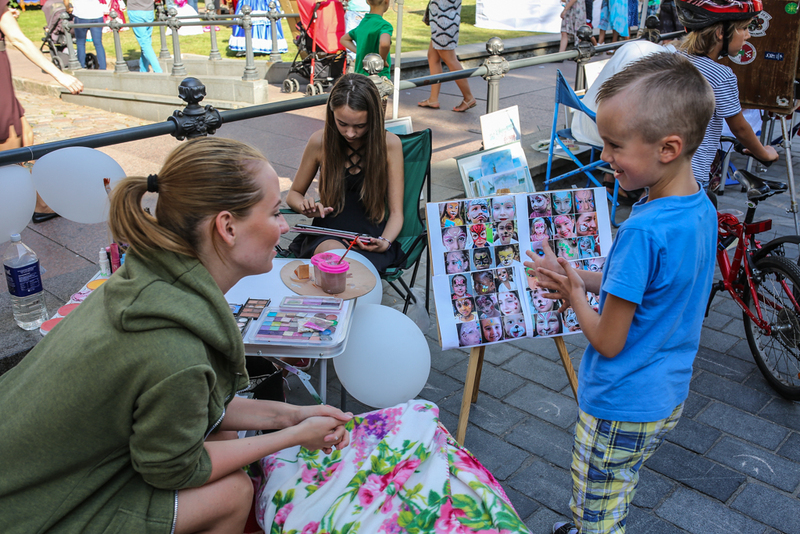 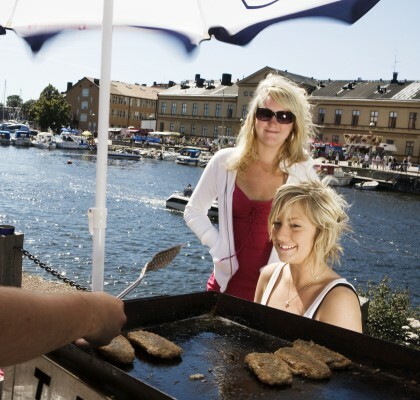 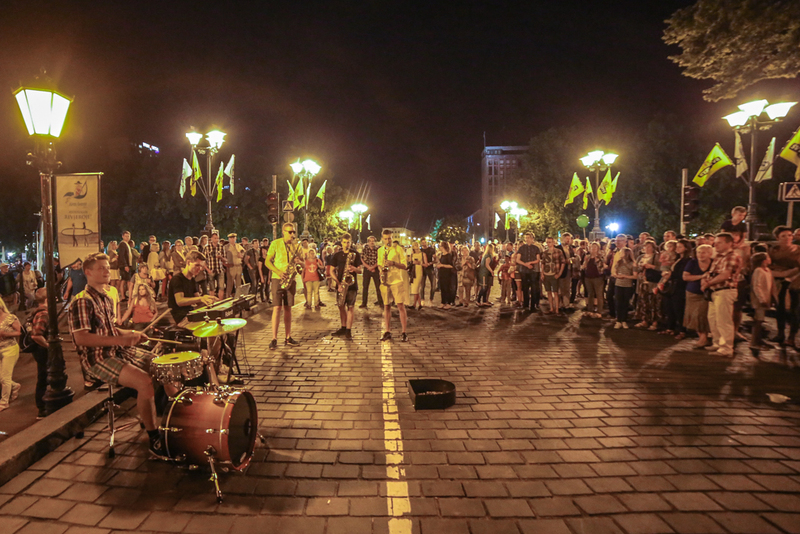 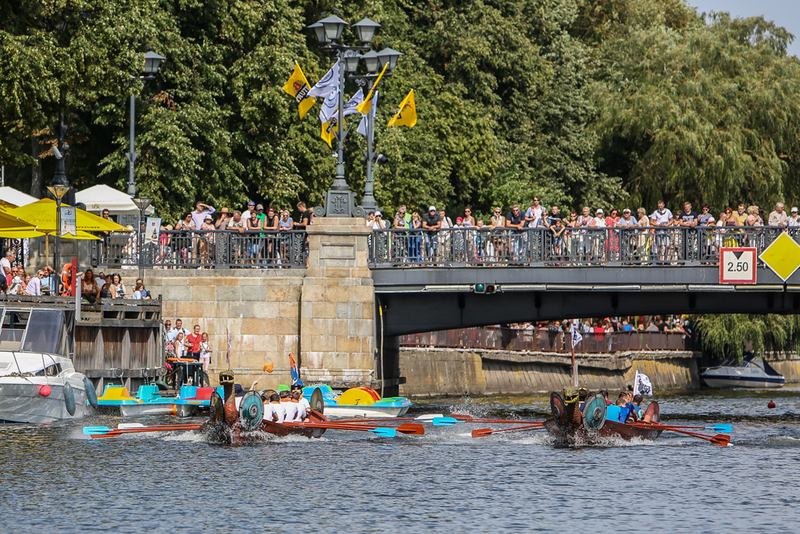 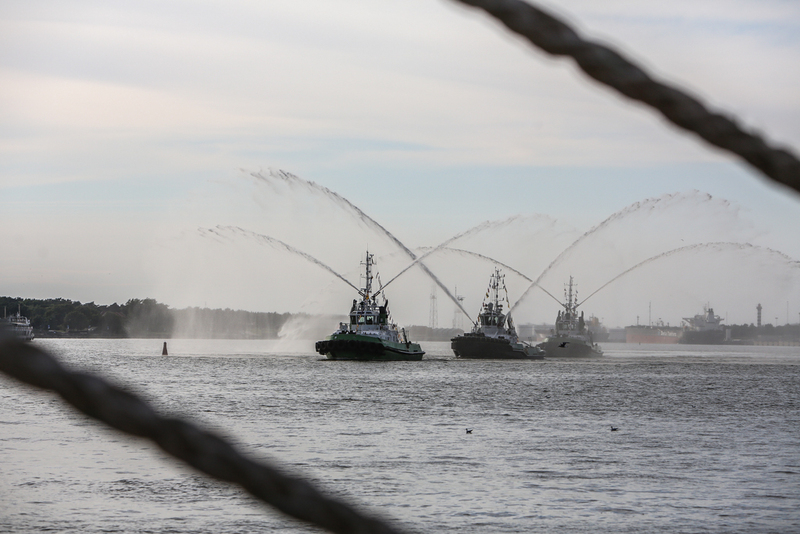 The only Lithuanian harbour city and a famous nationwide The Sea Festival will hospitably open the sea-gate! 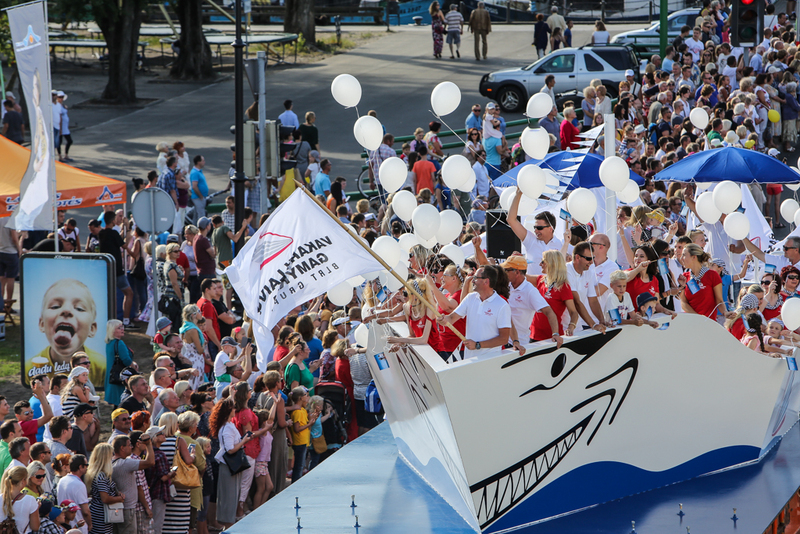 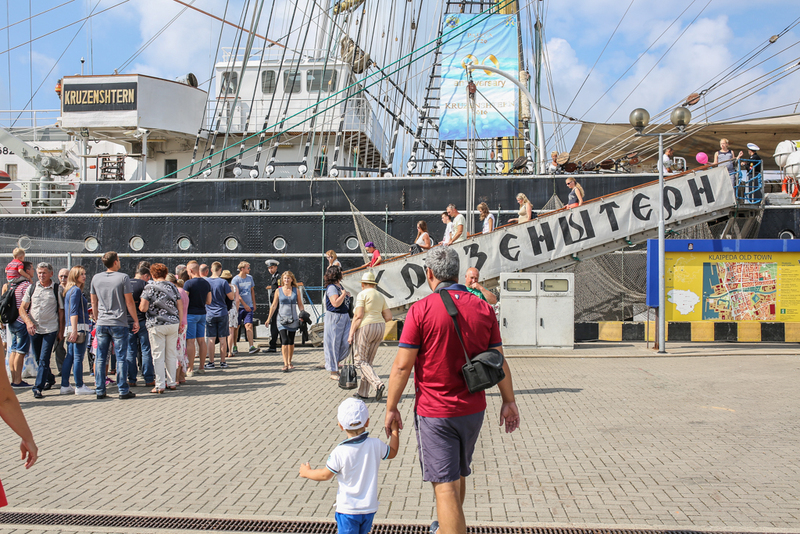 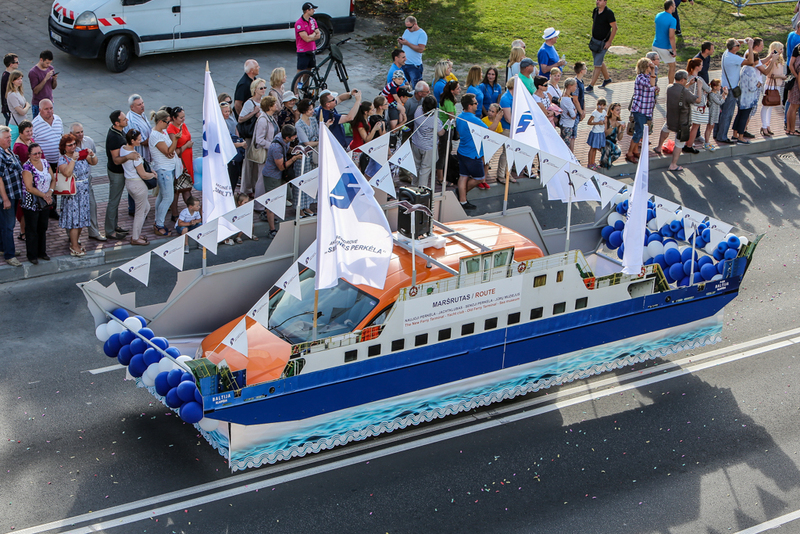 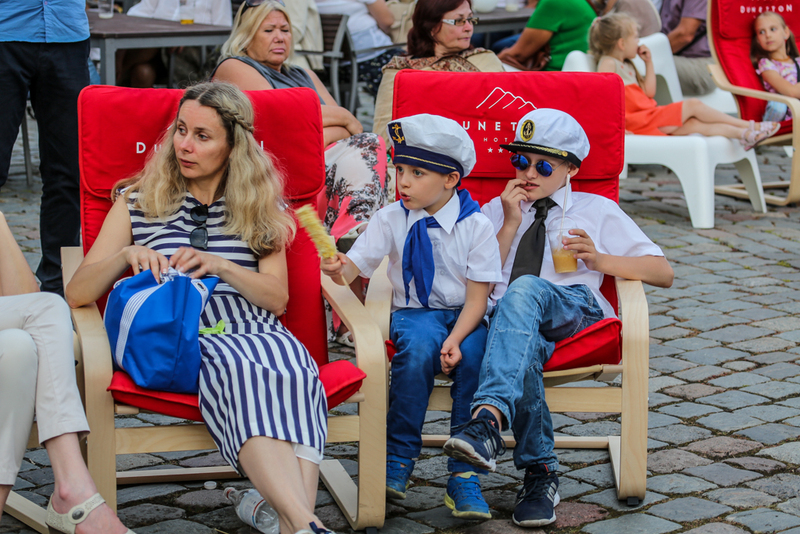 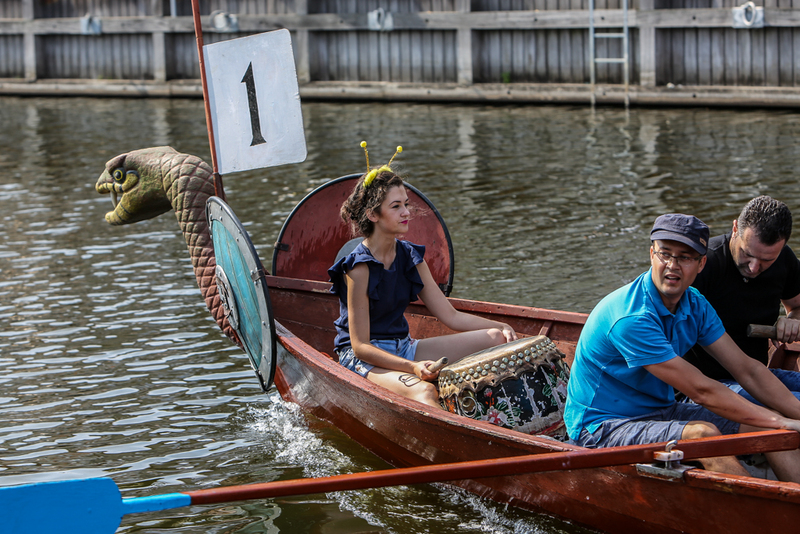 The Sea Festival is the biggest annual event in the city of Klaipeda with deep-rooted and rich nautical traditions – the event which for the first time was organised in 1934. 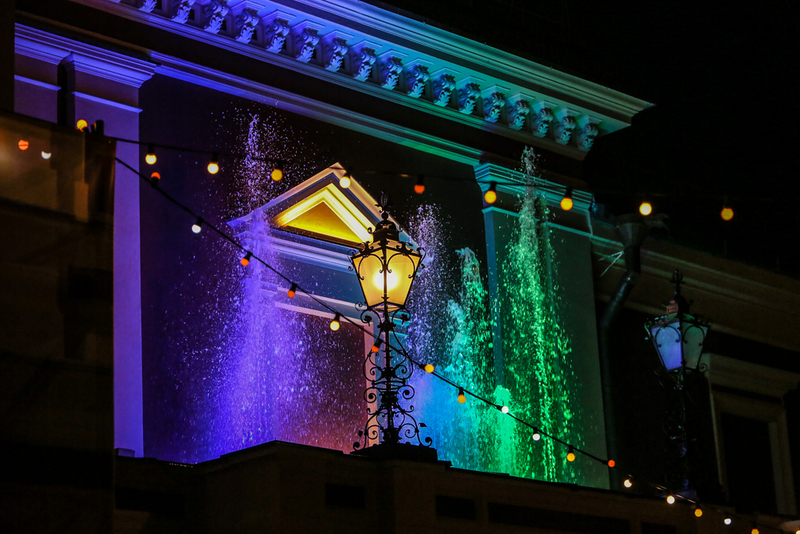 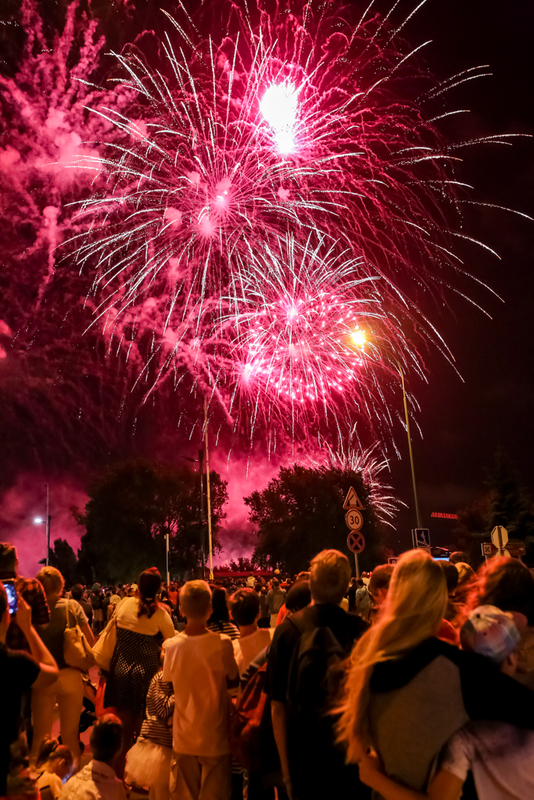 The most awaited celebration of the year comes on the last weekend of July. 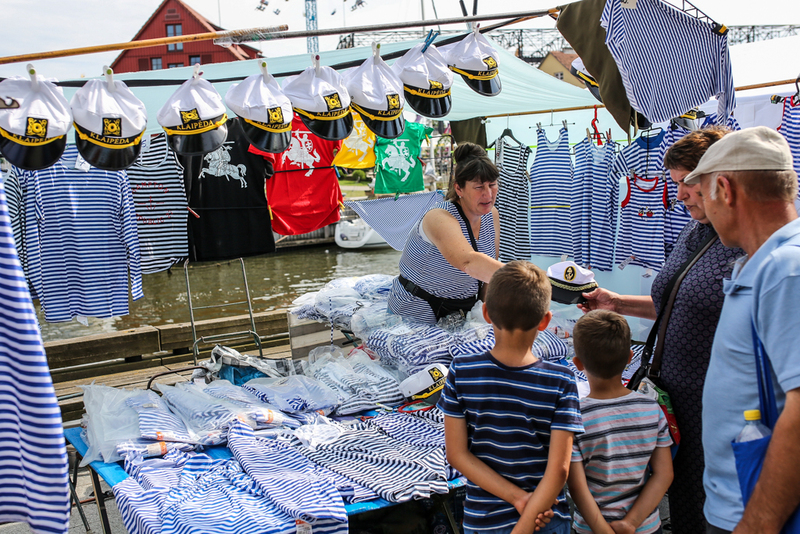 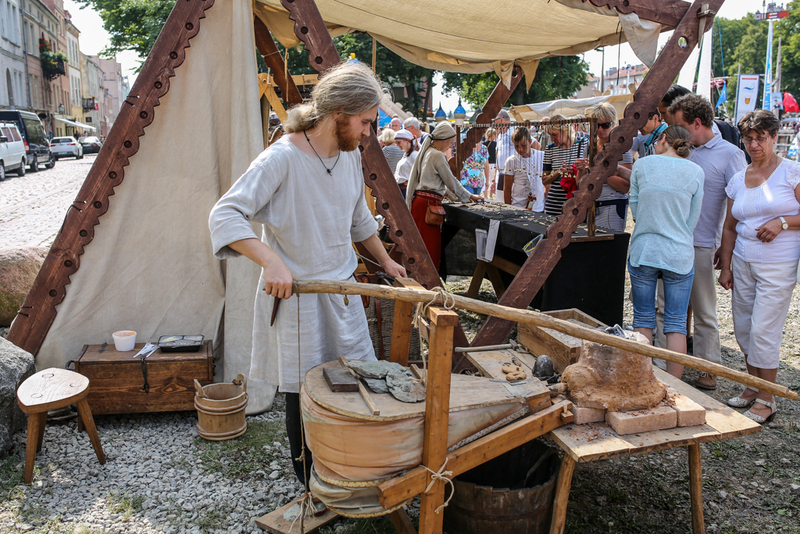 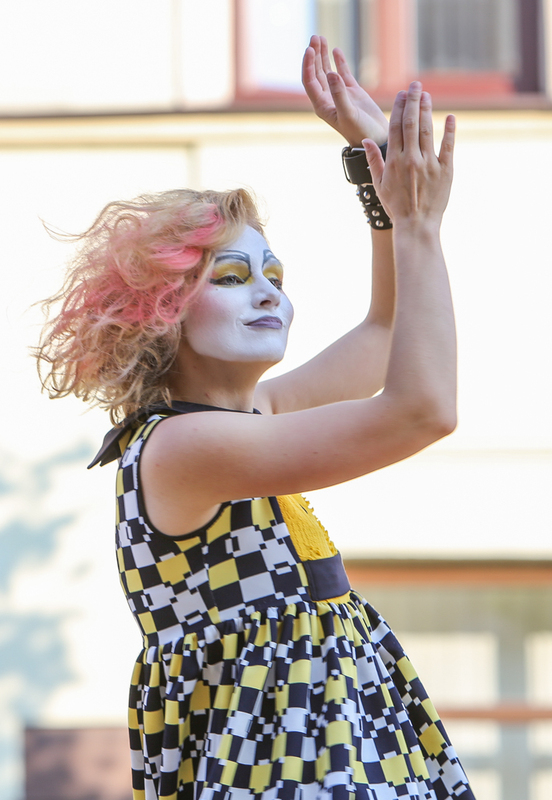 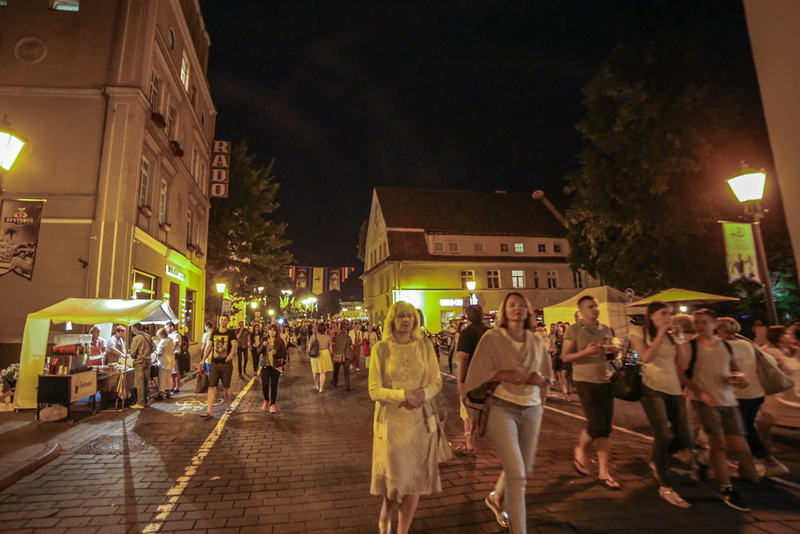 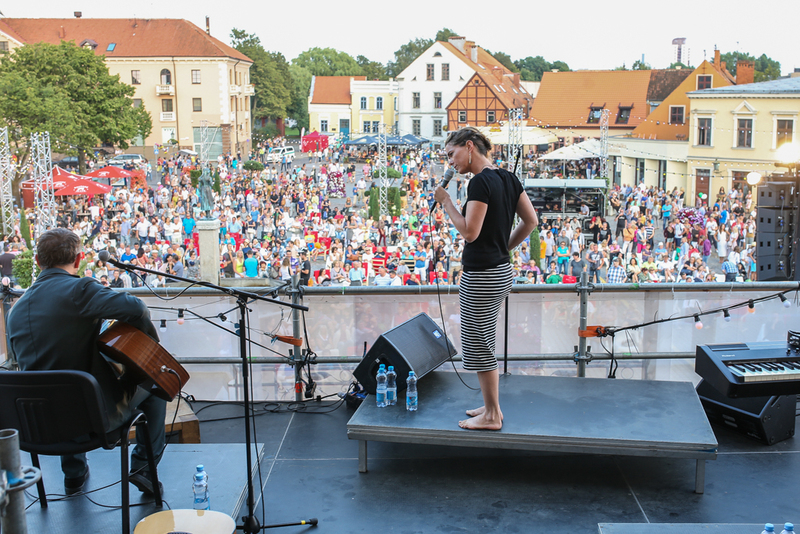 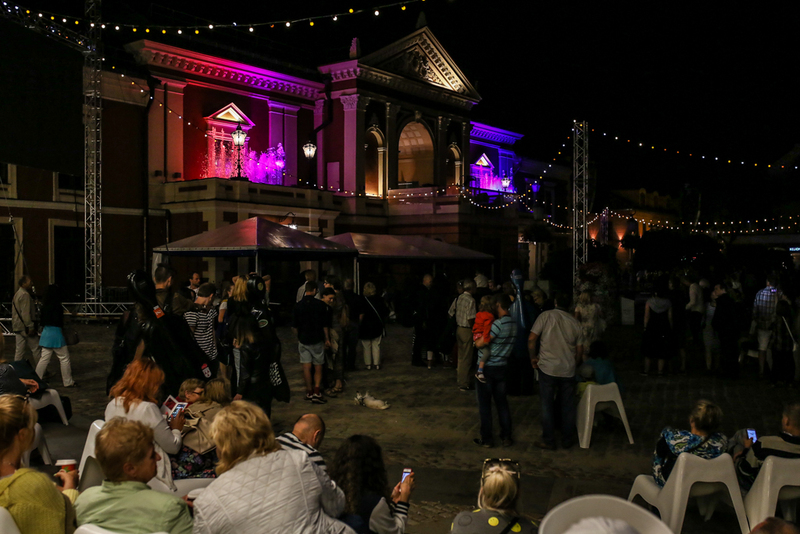 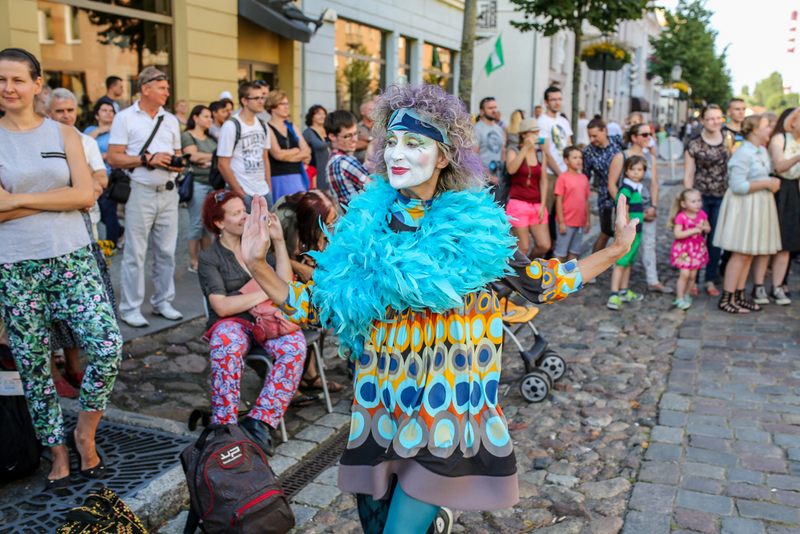 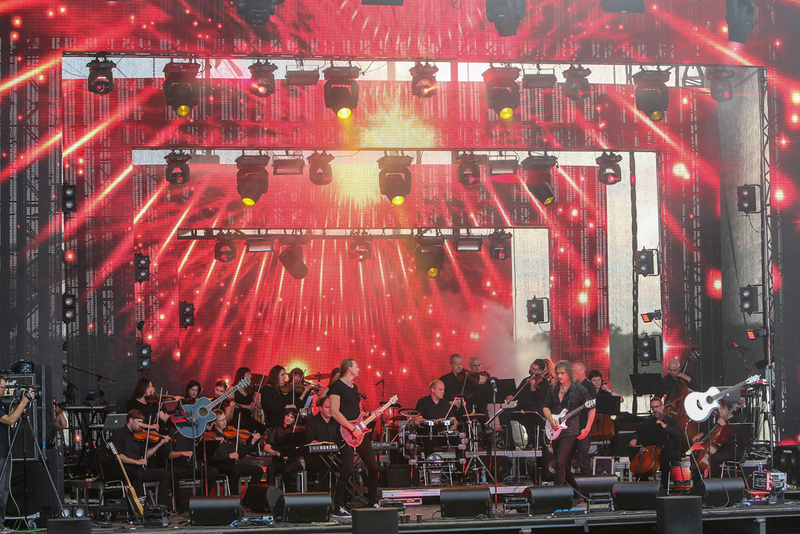 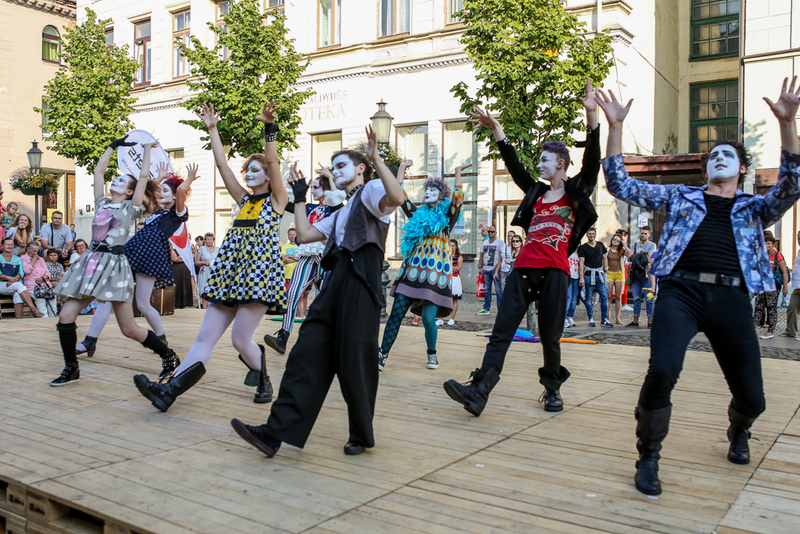 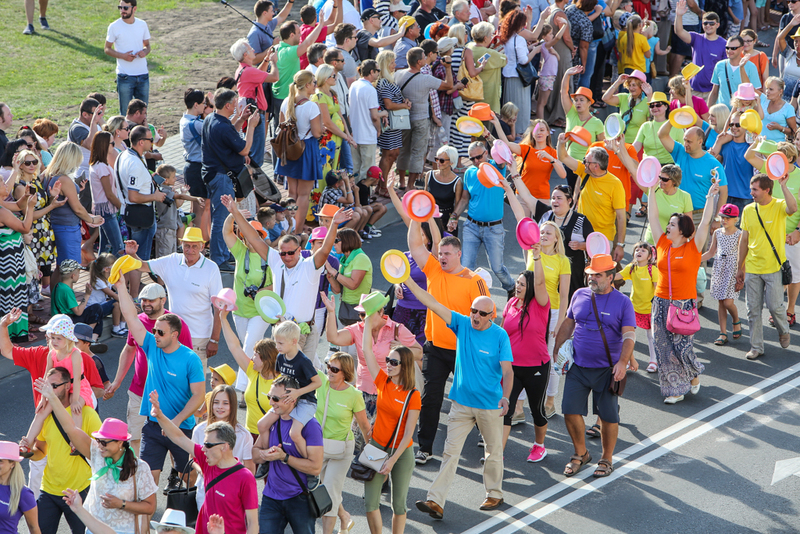 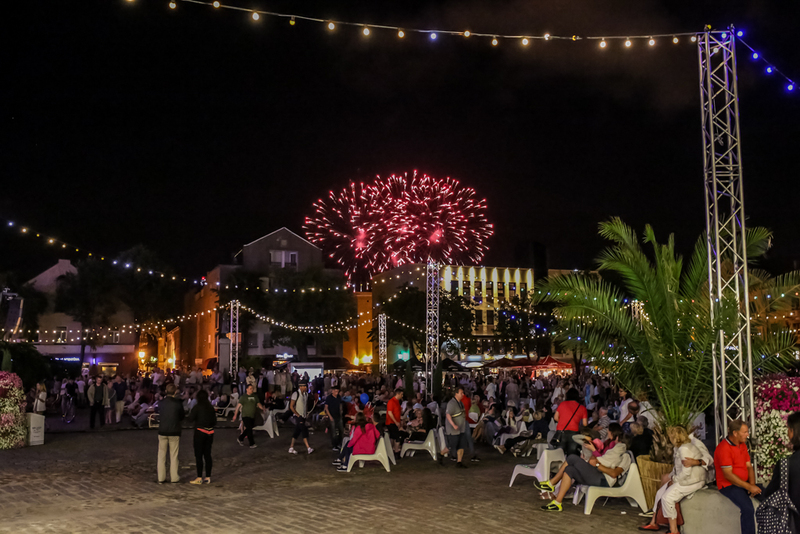 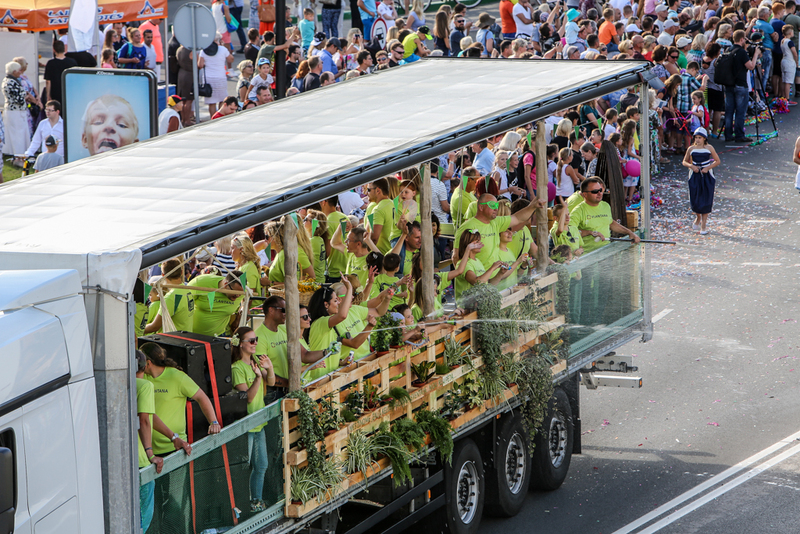 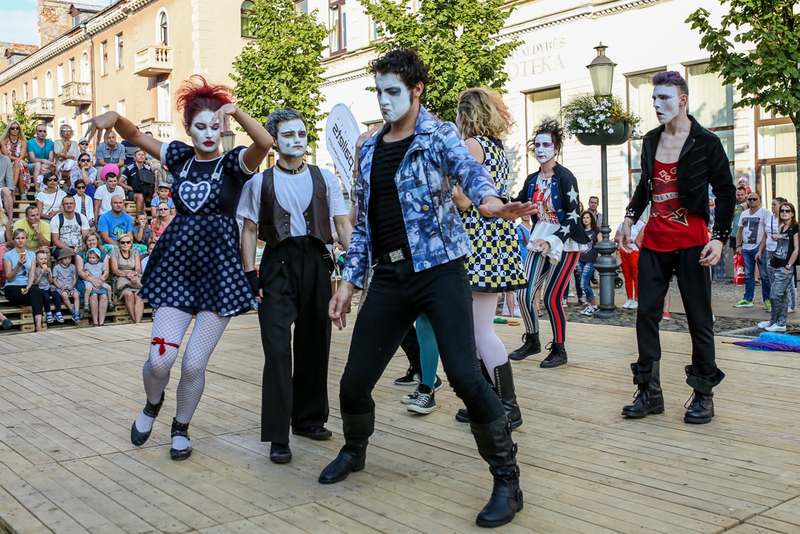 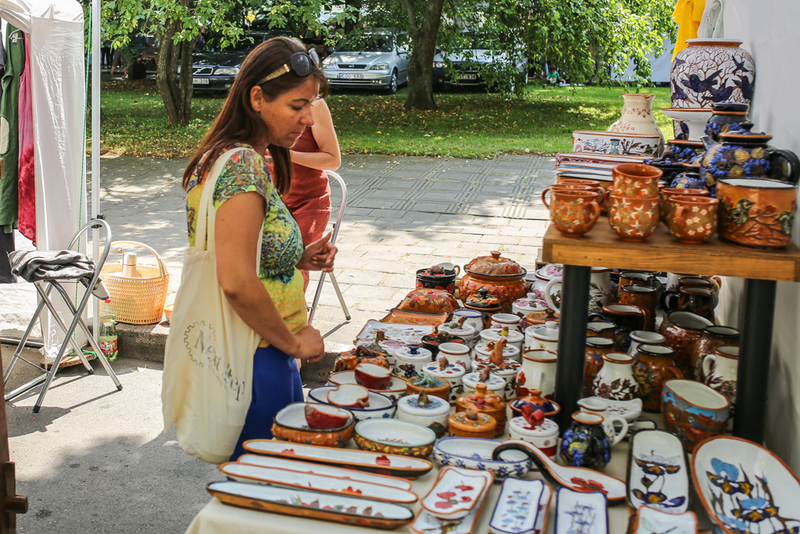 The festival is the best known and most favourite event in Klaipeda which has been visited for over 0,5 million people from Lithuania and abroad. 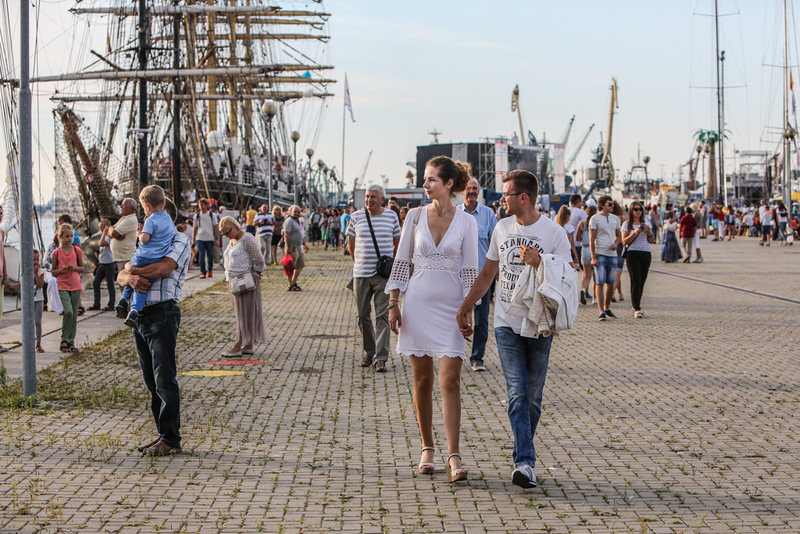 Klaipedians are literally fallen in love with the view of historical sailing ships mooring just a stone-throw from the very center of the Old Town. 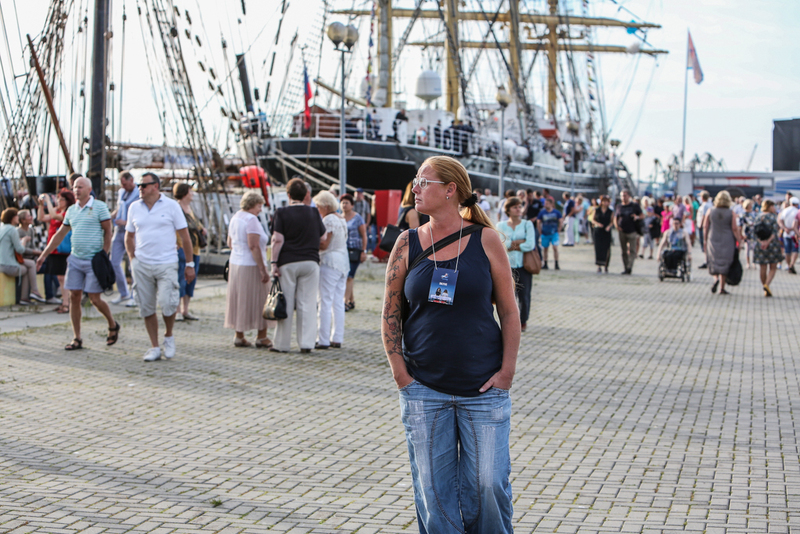 Everybody is impatient to offer ships and noisy crowds of visitors a truly warm welcome. 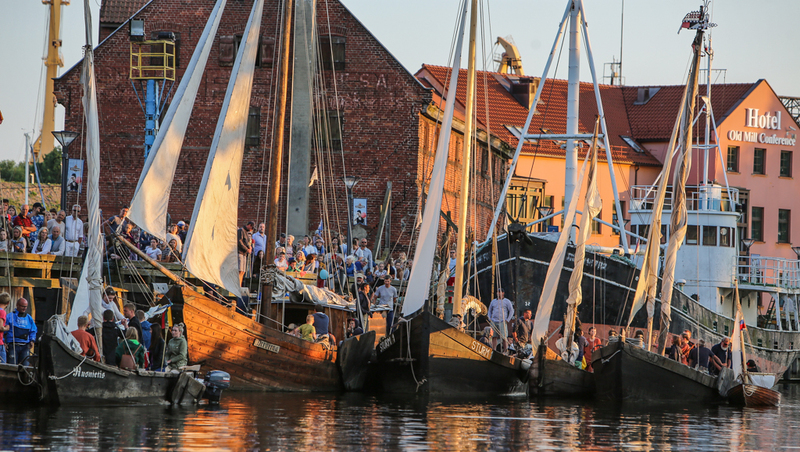 A unique combination of culture, nature and history at your choice will make the three days at the port fly as one. 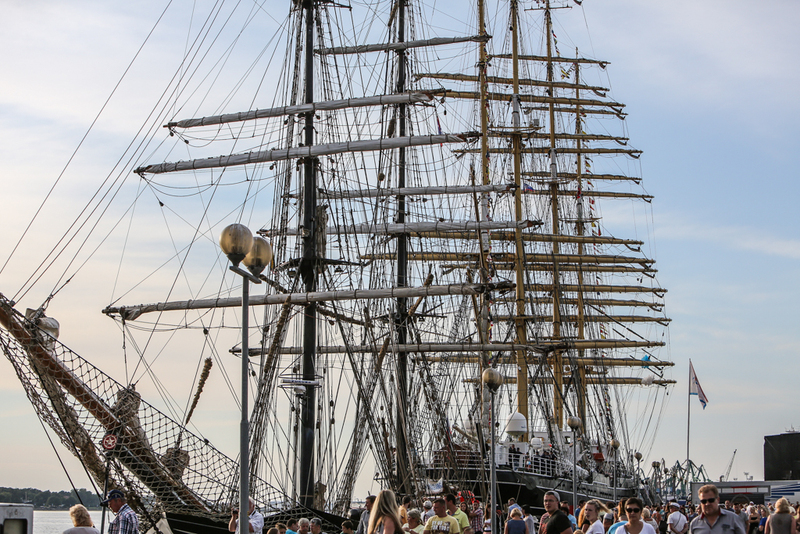 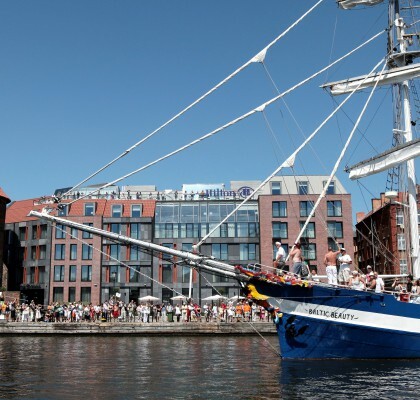 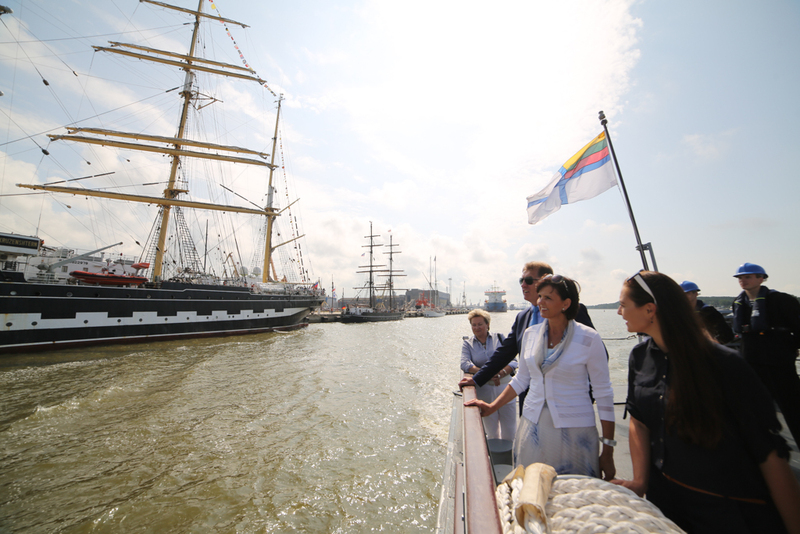 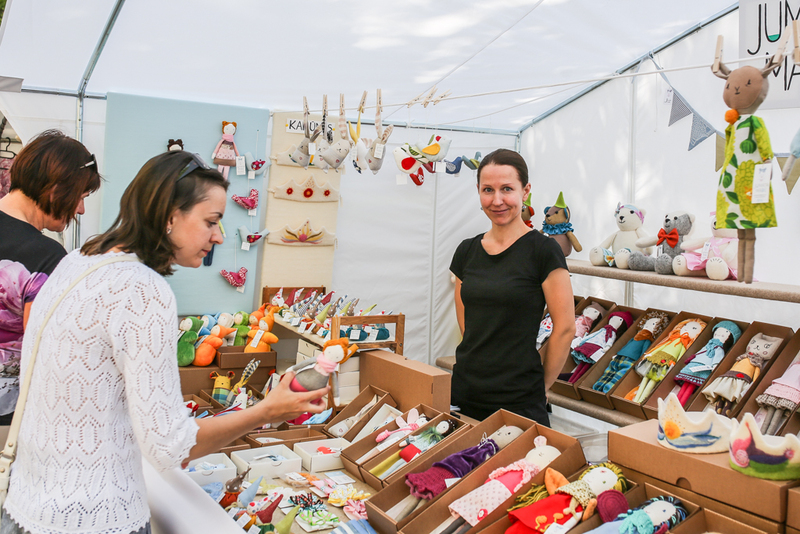 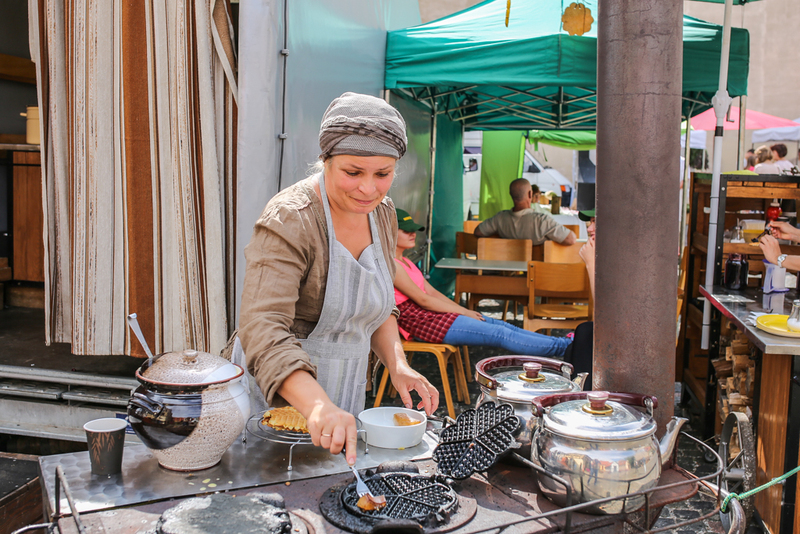 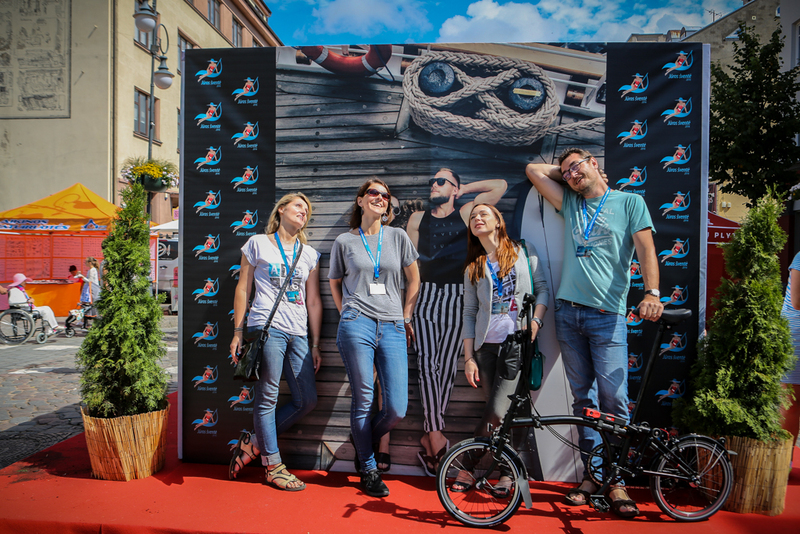 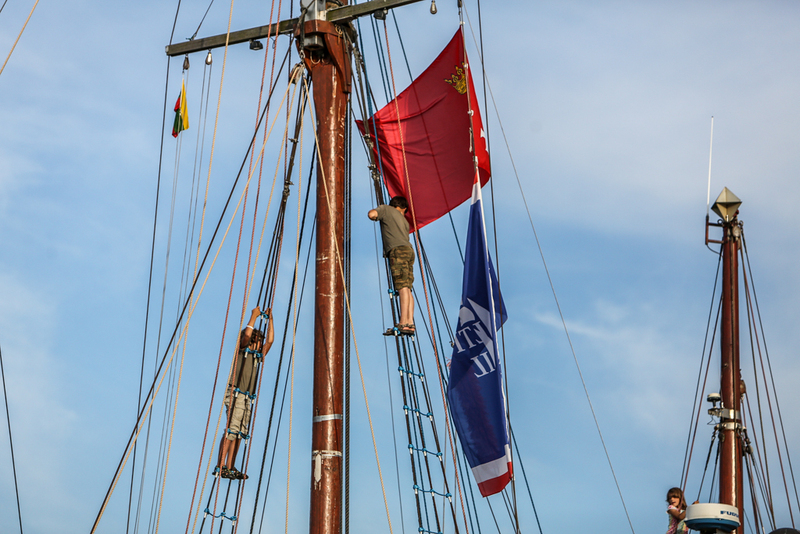 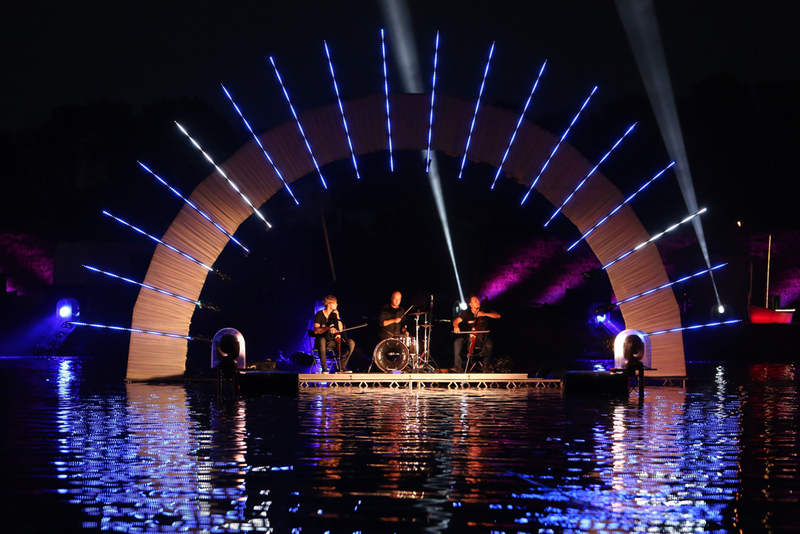 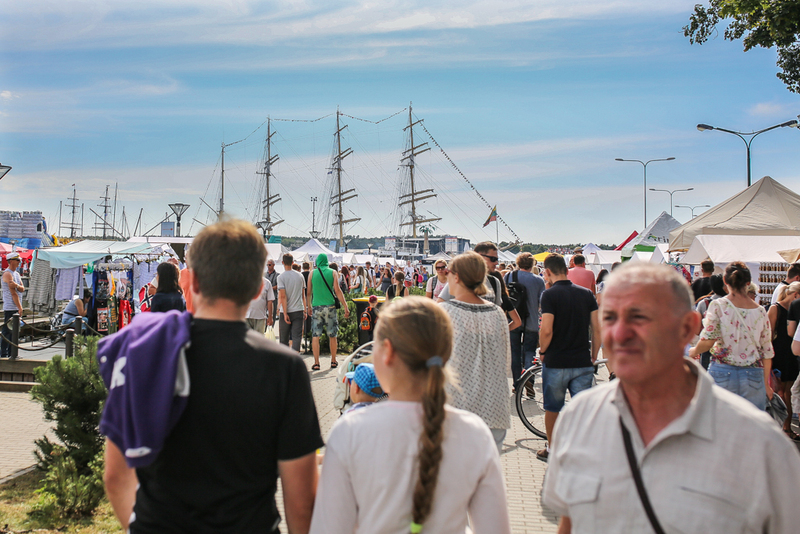 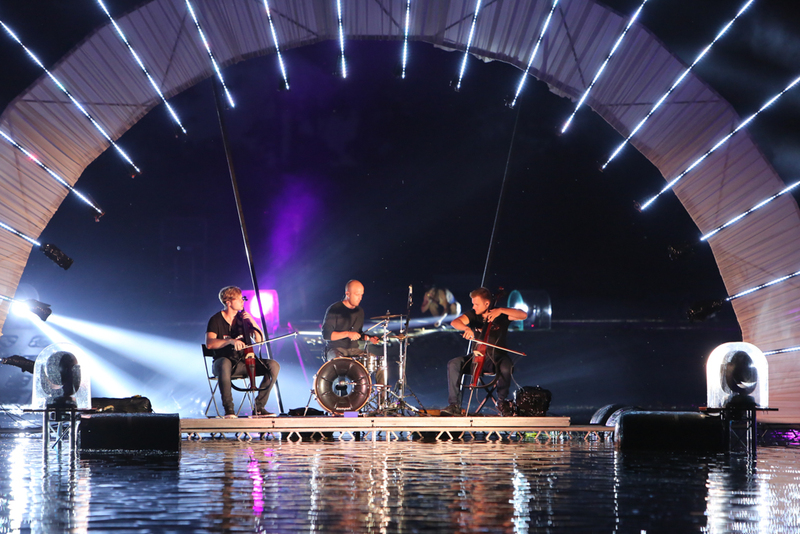 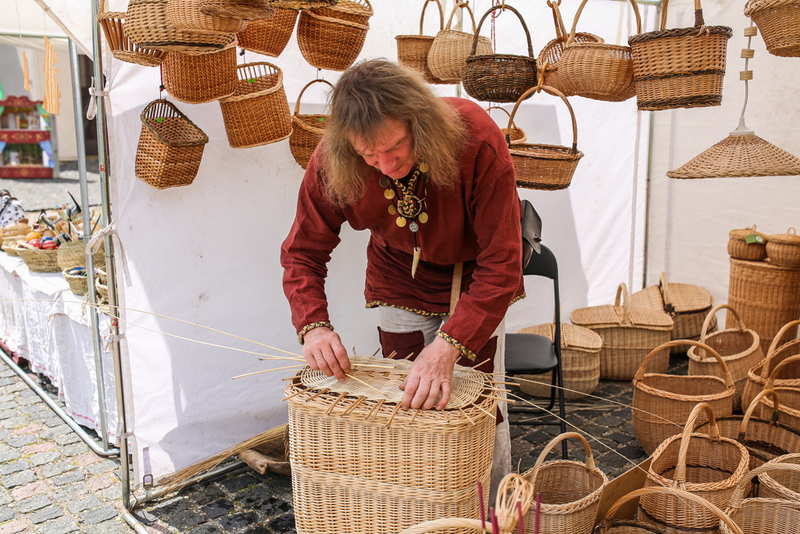 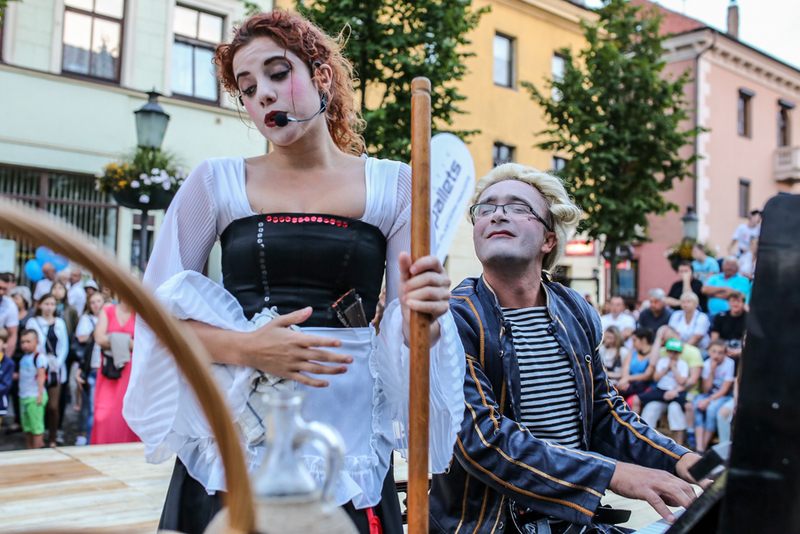 If you’ve never been to Klaipeda, Baltic Sail and the Sea Festival is a perfect occasion to discover it! 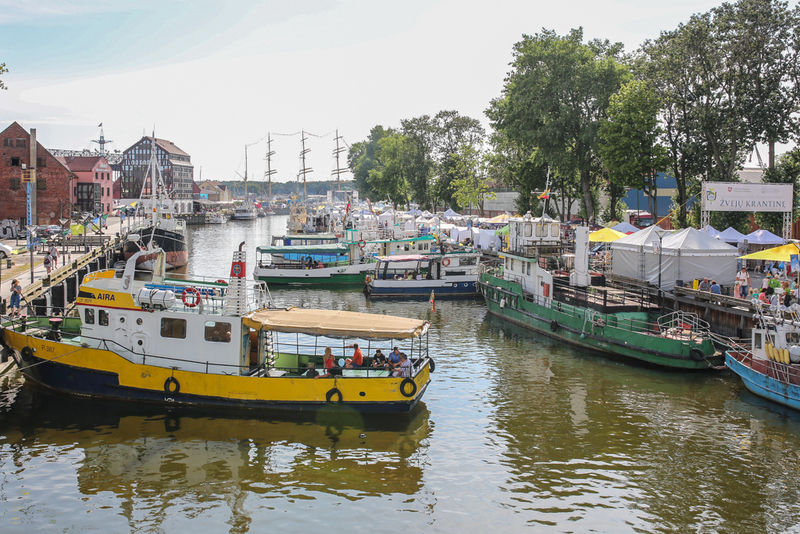 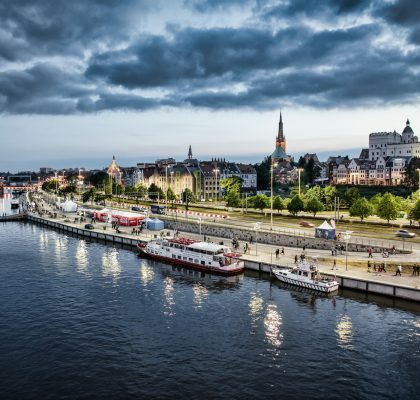 We guarantee tax-free arrival, berthing in Klaipeda port, Wi Fi, friendly volunteers and a rich cultural program for crews for registered vessels!